Discount parking for the JALC's Frederick P. Rose Hall is available at the following parking locations. 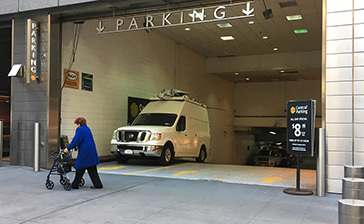 Click on a location address to print your parking coupon with special discounted parking rates (including tax) for any 6, 12 or 24 hour period. 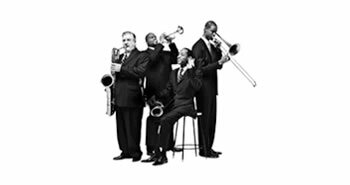 A parking coupon is required to receive these special Lincoln Center Jazz parking rates so be sure to bring one to the garage. Frederick P. Rose Hall is home of the Jazz at Lincoln Center Orchestra. 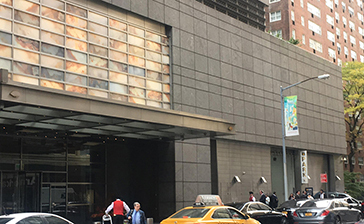 The performing arts center is located inside the Time Warner Center, just south of the main Lincoln Center campus. The hall consists of three main performance venues: the Rose Theater, the Allen Room, and Dizzy's Club Coca-Cola.